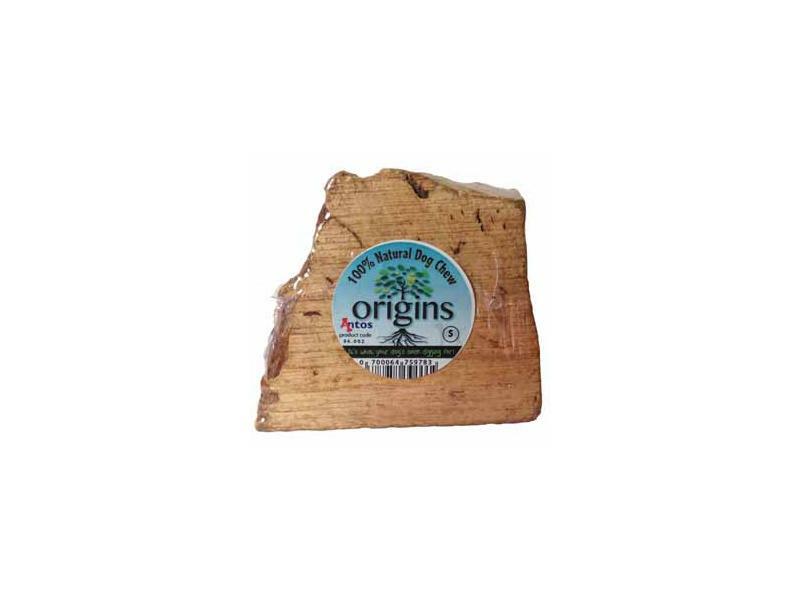 Antos Origins are long lasting, natural root chews which are made from the tuber root of a tree. 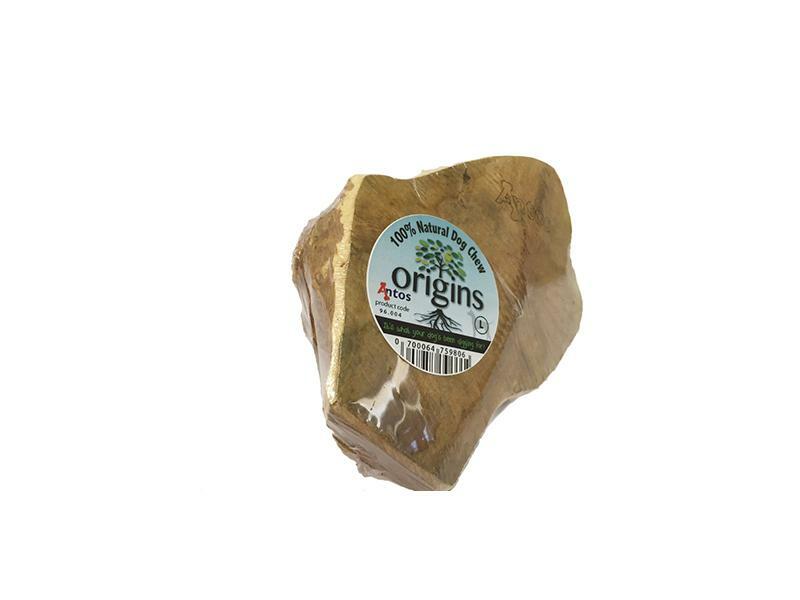 They are gently harvested then air dried, before being cut to size to retain all the nutrients. 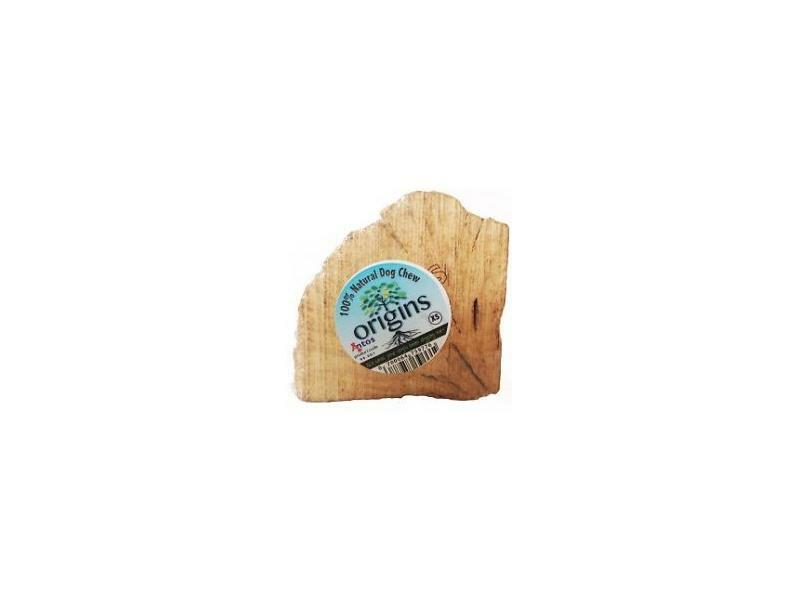 These non-splinter chew toys come from a sustainable source and come in various weights which each has it's own shape. 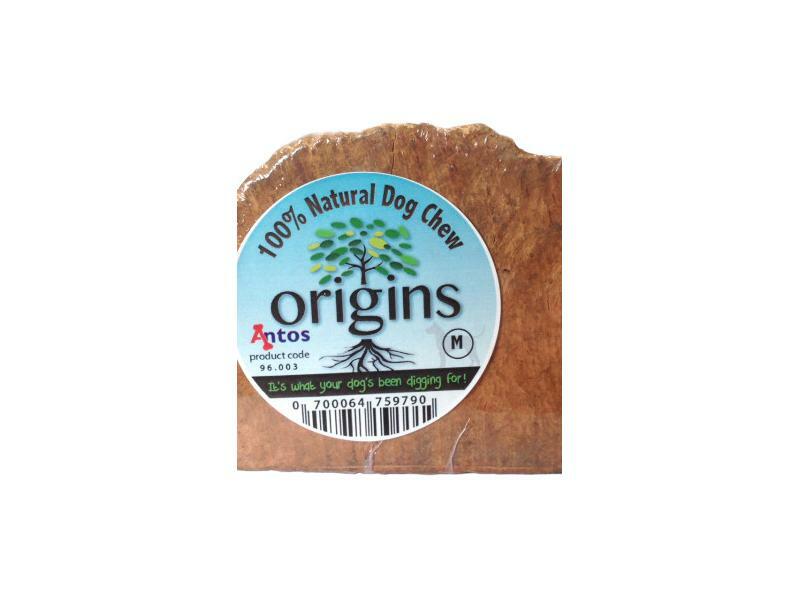 Below are some recent questions we've received regarding Antos Origin Root Chew Toy for Dogs, including answers from our team. Antos root size for an 8 kg Cockapoo? What size Antos root would be best for my cockapoo? She's 8kg. I would try the medium size and see how you get on. Dogs vary a lot in how they take to any type of chew. It is a bit of a lottery at first. 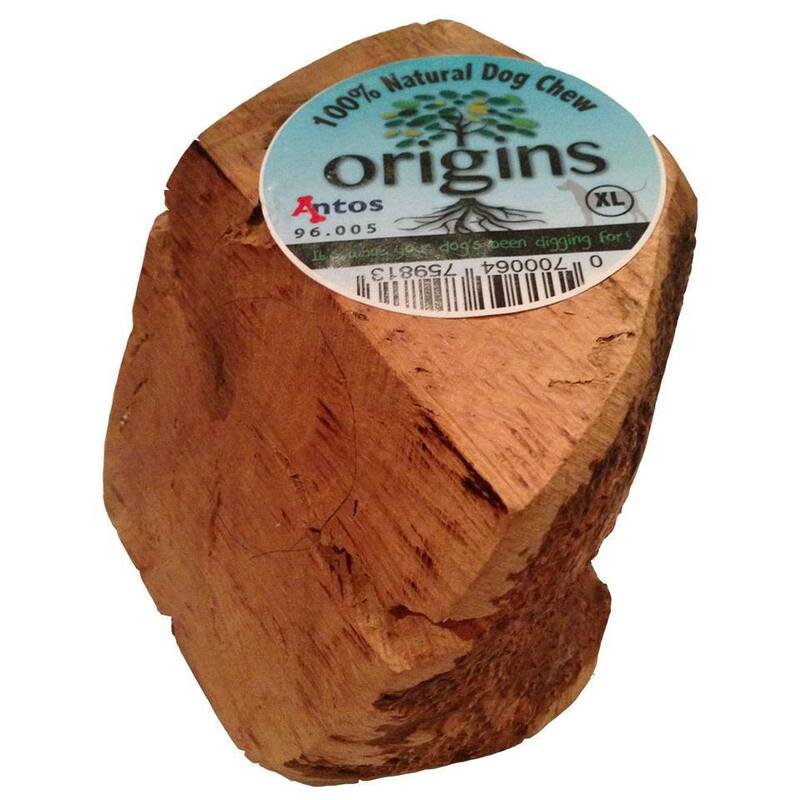 Ideally your dog should not be put off by the large size, but also not destroy a tiny chew quickly. The more time spent gnawing at the chew, the more effective it will be.